American cuisine from Burgers to Filet. 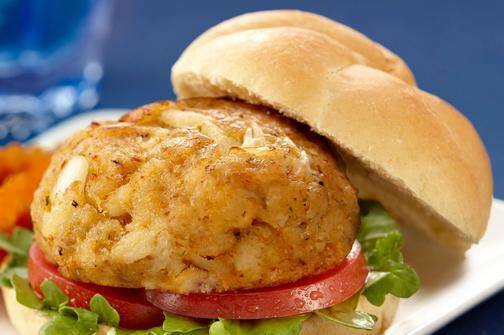 Crab Cakes to Stuffed Shrimp and lots of tasty menu items in between. Delightful weekly specials from our Chef.